Asianauto.com » Was It BOSCH Software That Helped VW In Dieselgate? Automotive supplier Bosch must in the opinion of the Stuttgart Regional Court internal documents on the diesel exhaust scandal at VW issue. Bosch has so far wrongly relied on the right to refuse to give evidence, the judge said on Friday. Specifically, it is about e-mail switching between employees of the supplier and Volkswagen employees as well as a letter from the Bosch legal department to VW. The verdict is not yet legally binding. The supplier was not actually involved in the process. The underlying complaints of VW investors are directed against the Volkswagen parent company Porsche SE. 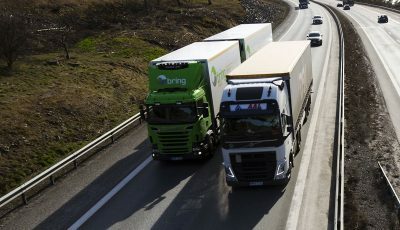 They accuse the holding company – and also VW itself – of having informed the financial markets too late about the diesel drama that became public in September 2015. VW and Porsche SE reject the charge. 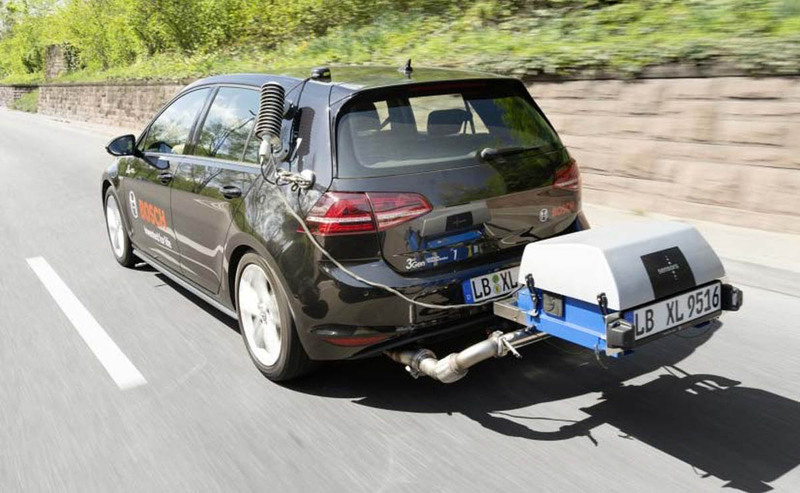 Bosch had supplied VW with the basic version of the software, which was widely used to manipulate exhaust emissions in diesel cars. In order to shed some light on who should have known what when, at VW, the plaintiffs demanded that Bosch publishes the documents – which the supplier did not want. The court had therefore opened a so-called intermediate dispute, over which it has now decided. According to the ruling, Bosch would not incur any financial loss if the documents were issued. Nor should the supplier be afraid of being prosecuted for a crime or an administrative offense. And last but not least, Bosch should not invoke secrecy clauses or corporate secrecy agreed with VW. Overall, there is no reason to justify the refusal. From September, the judge wants to hear several prominent witnesses from the automotive industry. This also includes Bosch boss Volkmar Denner, who, however, also relies on the right to refuse to give evidence. Ex-VW boss Martin Winterkorn does not want to testify under reference. It is unclear whether the court will accept this in the end. 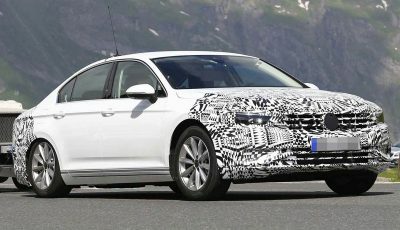 Are You Ready For A New VW Passat?